There are certain teams for which going undefeated in conference is the greatest attainable accomplishment of a single season. 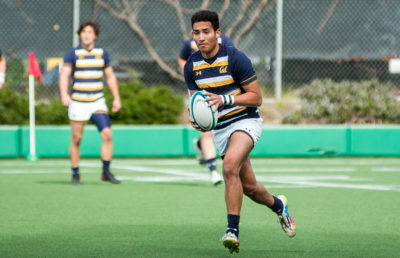 The Cal rugby team, however, is not one of those teams. 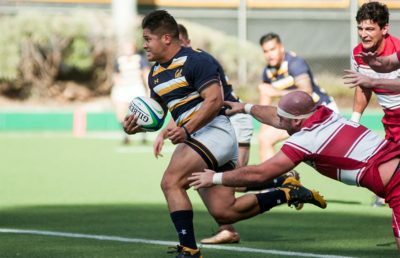 For the Bears, dominance in the PAC Rugby Conference is merely the status quo, and seasons in which they’ve triumphed over every conference opponent are too numerous to count. Thus, as Cal (17-1, 5-0) gears up to face Utah (5-3-1, 0-1-1) in its final PAC conference matchup, the Bears are more focused on preparing for the all-important postseason rather the individual win. Cal recently took the crown at their own homecoming tournament, the Cal Invitational, where it triumphed over Army in the final game, 50-41. With that last emphatic win under their belts, the Bears should be confident as they travel to Utah this weekend. The Utes have yet to tally an in-conference victory this season, with a loss at the hands of Arizona and a tie against UCLA — both teams that the Bears have beaten this season. Utah has, however, emerged emphatically victorious against five opponents — none of whom have been particularly successful in their own seasons. Cal head coach Jack Clark will be mixing up the roster for this weekend’s upcoming game, meaning that reserve players who have shown particular aptitude throughout the season could see more playing time against Utah. 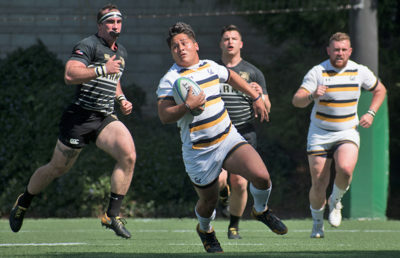 Some of those guys may include sophomore scrumhalf Ken Kurihara and senior wing Justin Dunn, who scored three tries in the Bears’ massive win against Arizona State. As the ever-important postseason nears, giving some of these guys valuable playing time could help expand the variety of postseason rosters, which could prove invaluable for the Bears down the stretch. 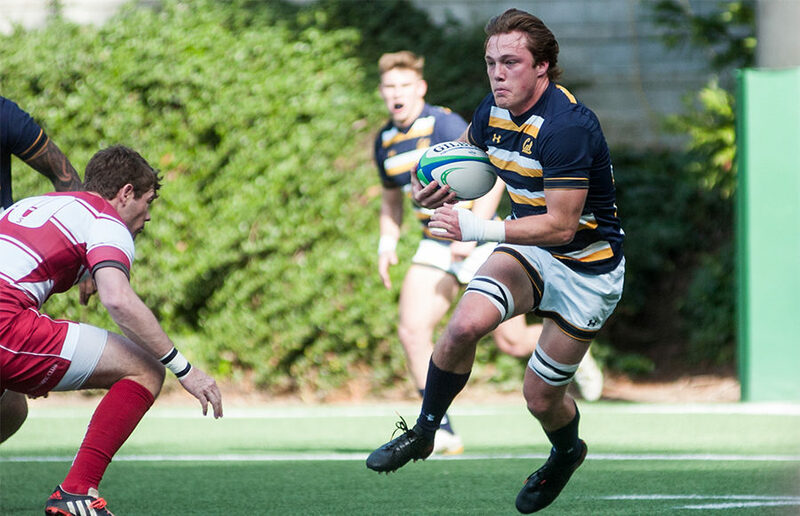 A win against Utah would continue the Bears’ supremacy in the PAC Rugby Conference, but with a few games left in the regular season, Cal is likely still looking towards the future and the national championship.